It happens every year. At least one team out of the 32 in the NFL has some sort of major injury issue with one of its starters during training camp. Last year it was the Minnesota Vikings with Teddy Bridgewater. This year, it appears to be the Miami Dolphins and Ryan Tannehill. When such injuries occur, teams will do almost anything to keep hope alive for the coming season. The Vikings gave away a first-round pick for Sam Bradford; not a bad move, but certainly a costly one. As for Miami, they signed Jay Cutler but it is what they tried to do that is shocking. They offered the Cleveland Browns a trade for Brock Osweiler. Yes, someone actually wanted Brock Osweiler. As silly as the notion sounds, there was some logic behind it. When Osweiler was drafted by the Denver Broncos in 2012, current Miami Dolphins head coach Adam Gase was the Broncos quarterback coach and offensive coordinator. 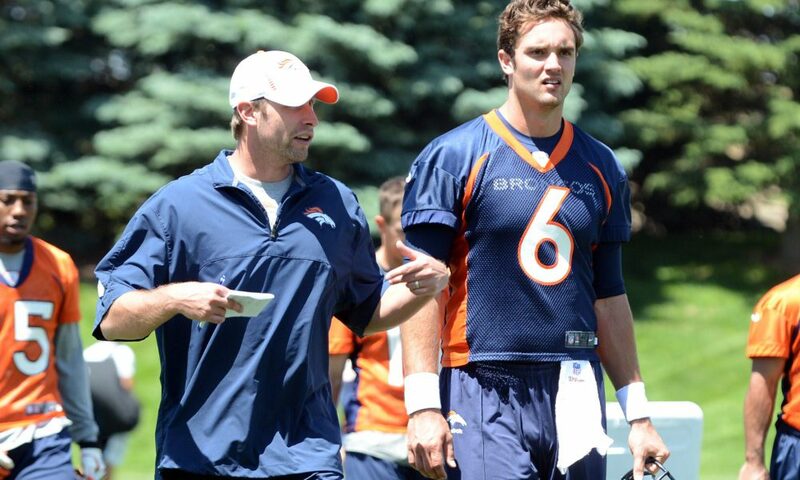 Gase worked with Osweiler for three years before he moved on to the Chicago Bears in 2015. If there is anyone that knows and understands the potential that Osweiler has it is Gase—which must be why the Dolphins tried to trade for him. What’s surprising is that the Browns actually said no. The talk coming out of Cleveland has been nothing but positive about Osweiler. The extent of the praise being heaped on him has been shocking after the year he had in Houston. Yes, a change of scenery can do wonders for a quarterback. But if you listen to the talk it almost sounds as if Osweiler is a $16 million quarterback. The general perception has been that the Browns were willing to accept the trade for Osweiler because they had an abundance of cap space and wanted the draft pick that came with him. But by not getting rid of him when they had a chance, it sounds like they may believe he could have a future in Cleveland. According to Benjamin Albright (h/t 247Sports), It could be that the Dolphins wanted the Browns to eat more than half of Osweiler’s salary this season. Cleveland, of course, didn’t want to do that. The Browns also wanted multiple draft picks in return, which the Dolphins didn’t want to do. So, instead, the Dolphins sign another quarterback Gase once worked with, the recently retired Jay Cutler. 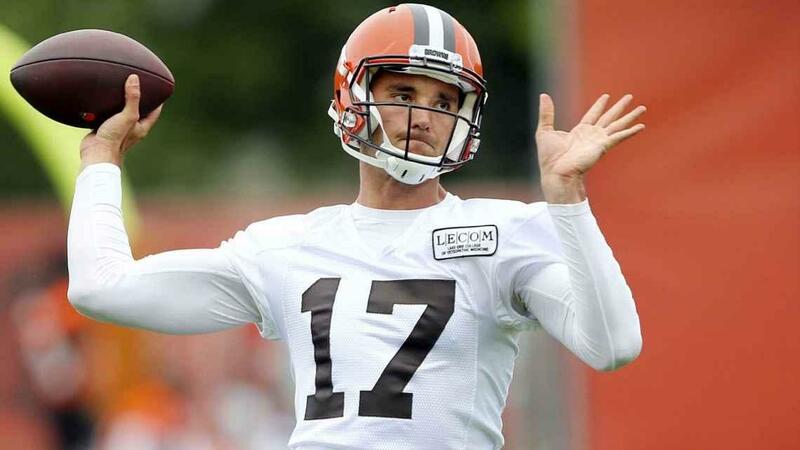 Cleveland turns around and names Osweiler the team’s starting quarterback for Thursday’s preseason opener. He hasn’t taken many snaps with the first team but the Browns are going to start him anyway. Had the reason been that he has been playing better than the other two quarterbacks in camp, the move would make sense. But that is not the case at all. Osweiler is getting the start so he can get some reps with the first team (ESPN). Starters often sit out the first preseason game so this probably means nothing. But it could also be the team’s way of putting Osweiler’s name out there. Should he play well against a team with a bad defense (like the Saints), maybe someone will make an offer the Browns are willing to take. Or maybe they are just kicking the tires on Osweiler and want to see what he can do.